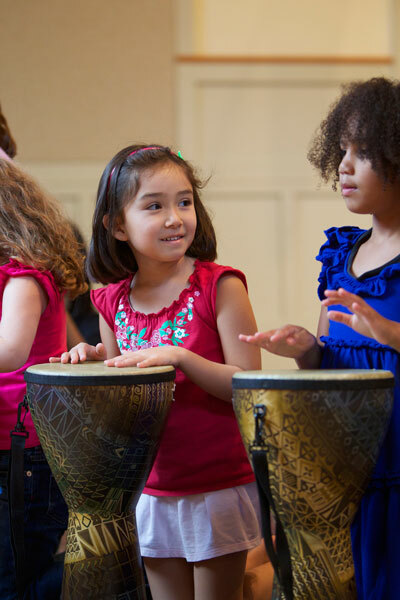 Rhythm Kids is an exciting music, movement, and drumming class that follows through on Music Together®'s vision to help children complete the pathway of early childhood music development! A vital part of the Rhythm Kids experience, children and their grownups can enjoy drumming play and practices sessions at home with the help of online play-along videos featuring Rhythm Kids creator Tom Foote. 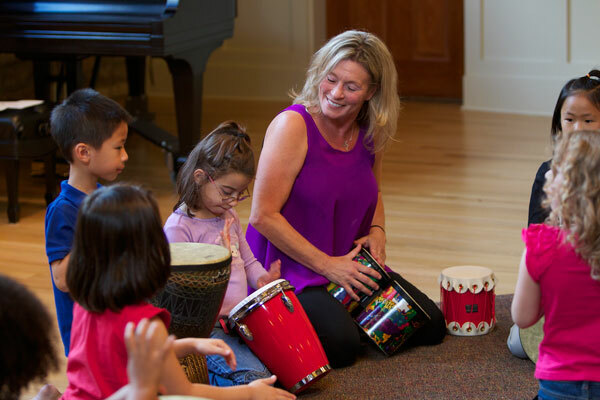 Rhythm Kids II require a djembe for students to use at home and to bring to class each week. 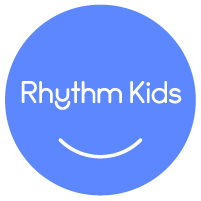 You are welcome to join a free preview Rhythm Kids class. Please RSVP online or call the office, 602-363-8202, and we can help you arrange your visit.